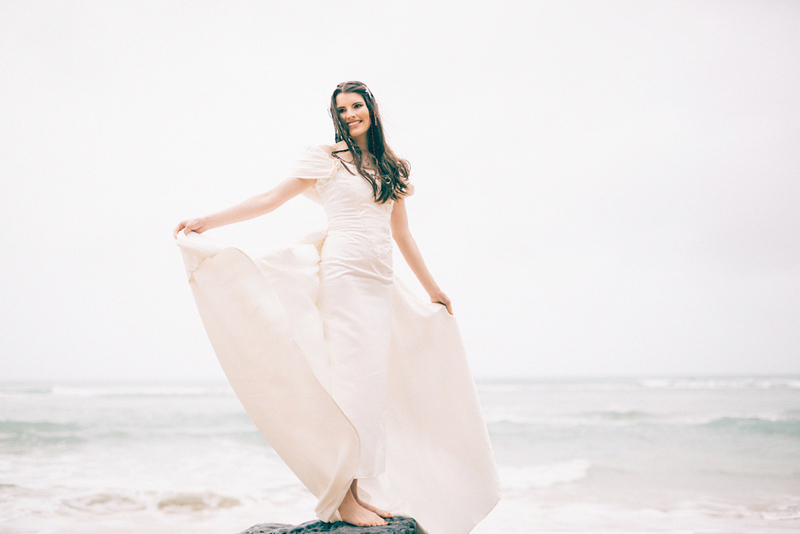 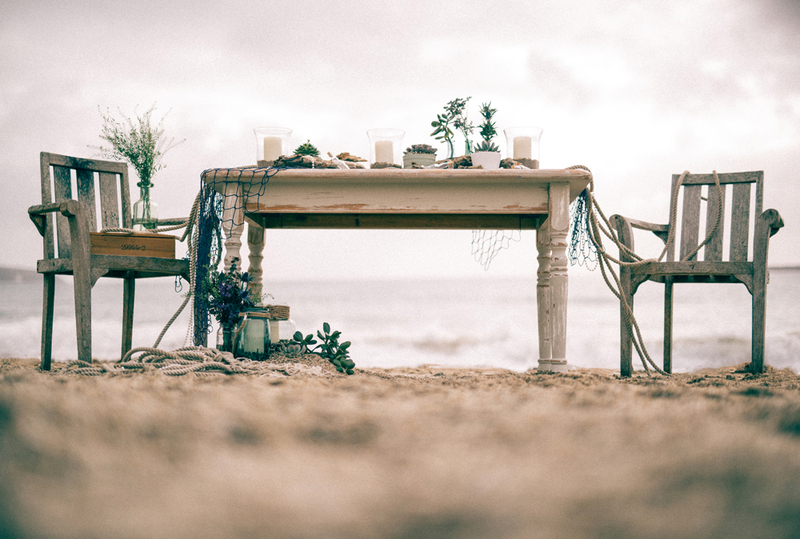 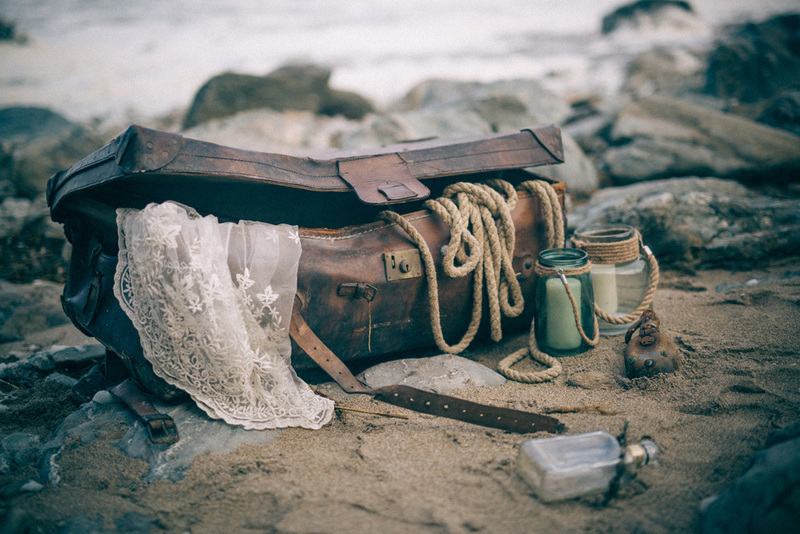 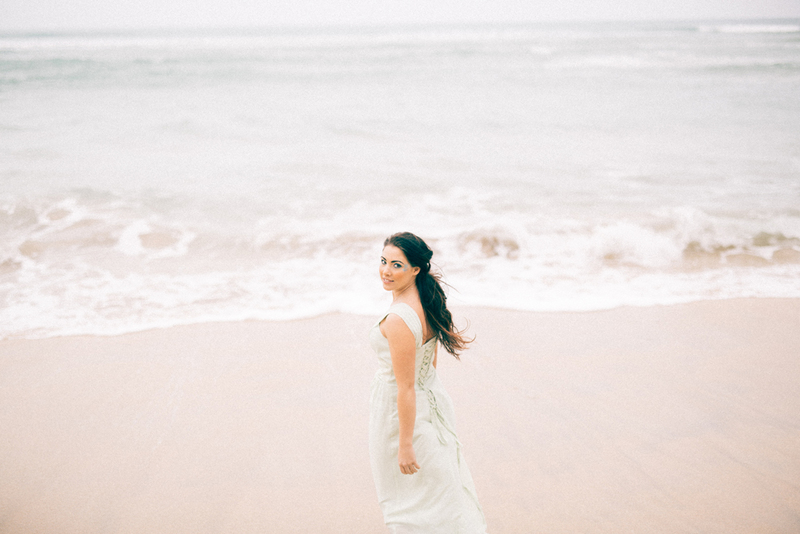 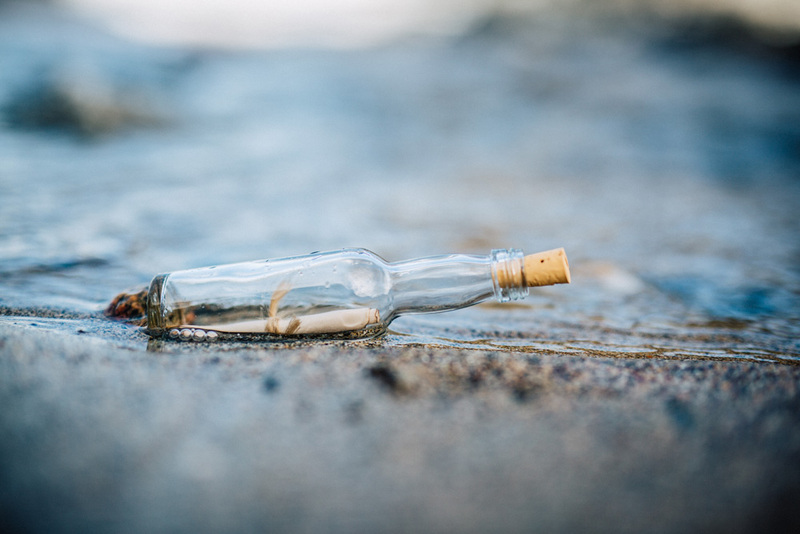 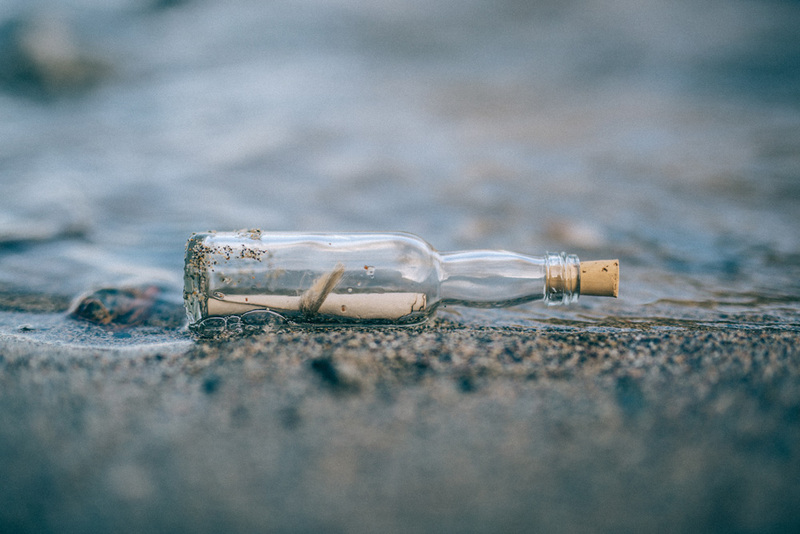 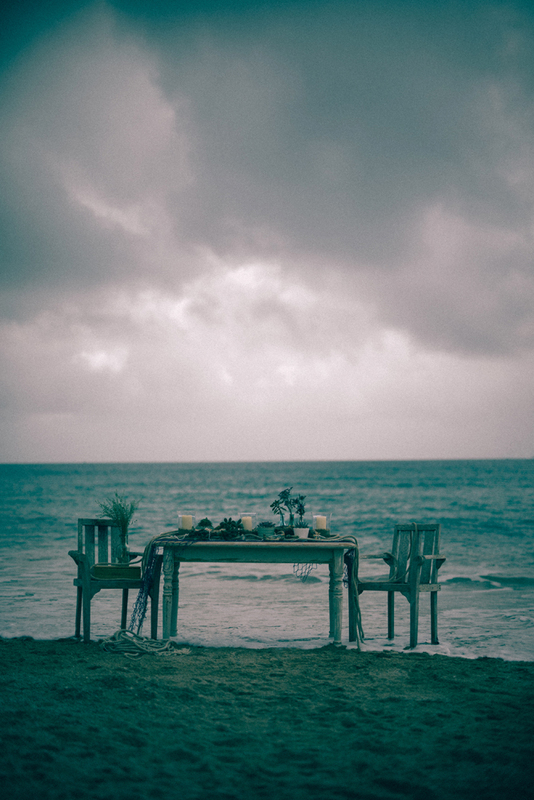 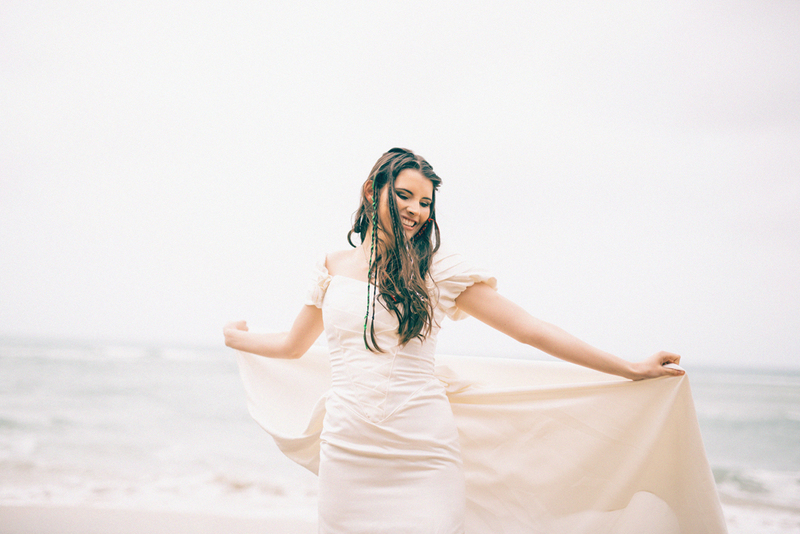 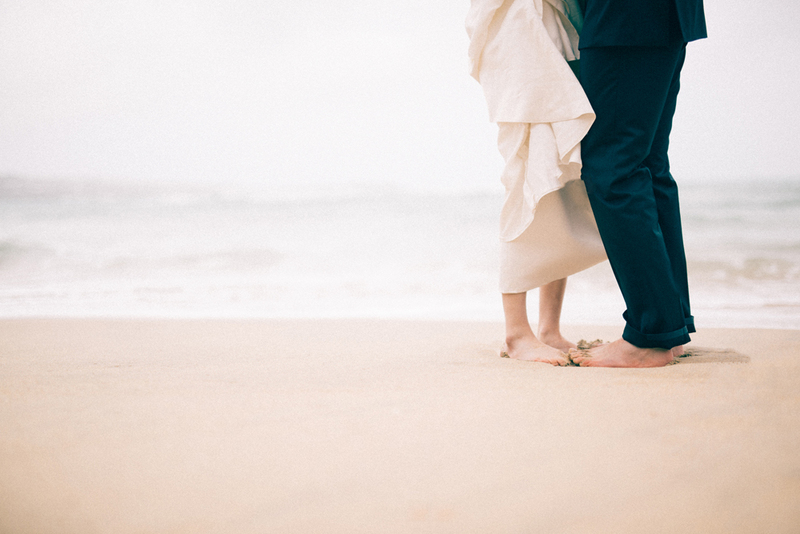 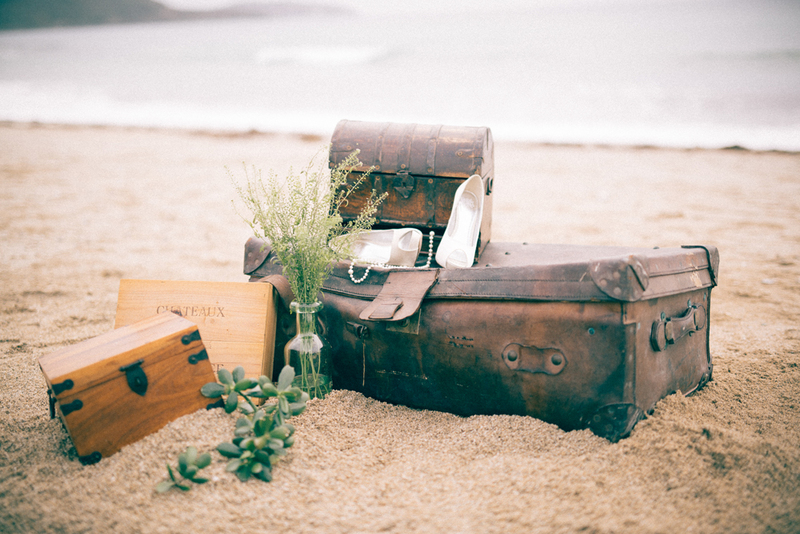 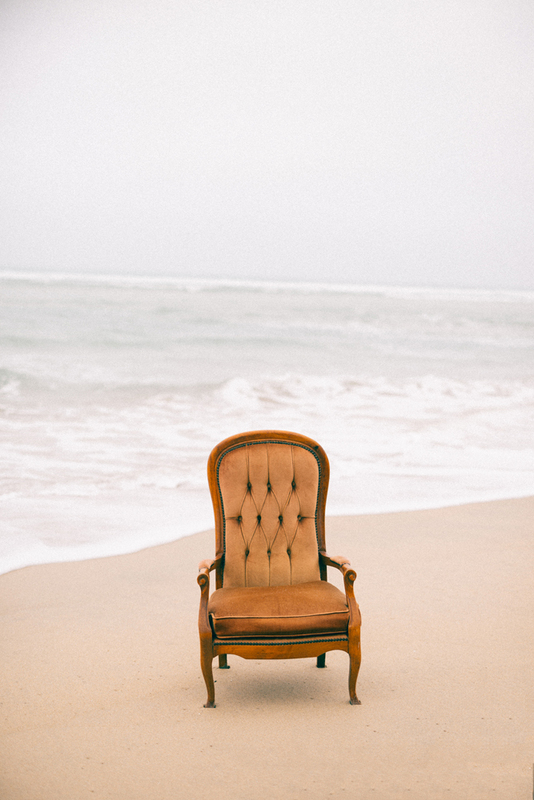 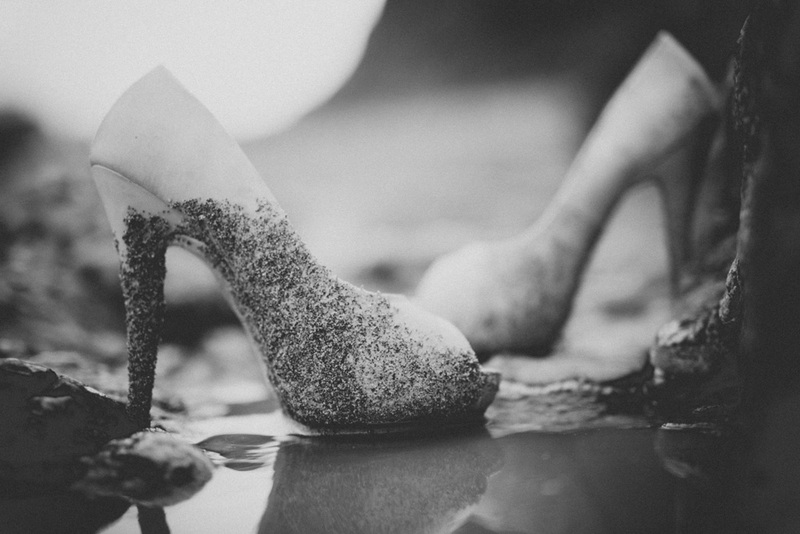 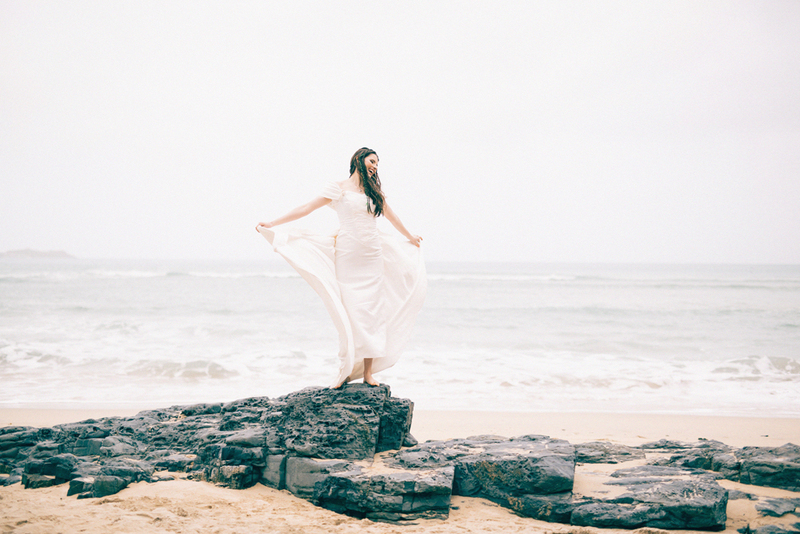 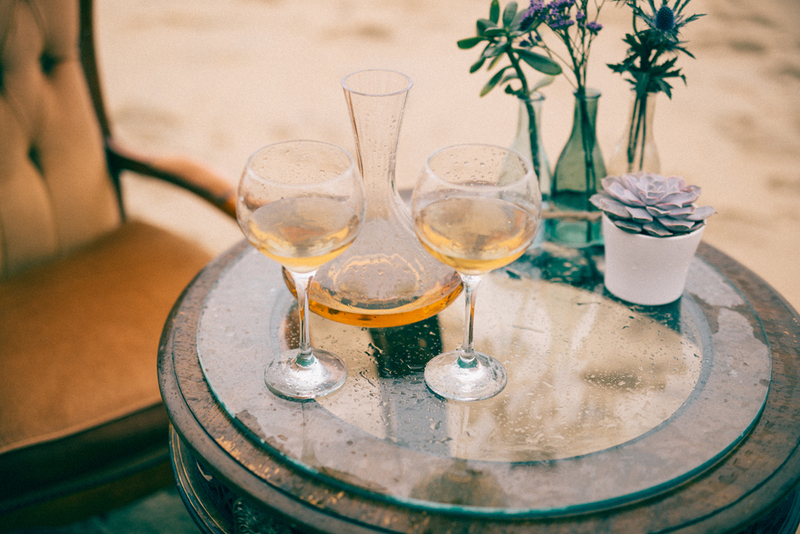 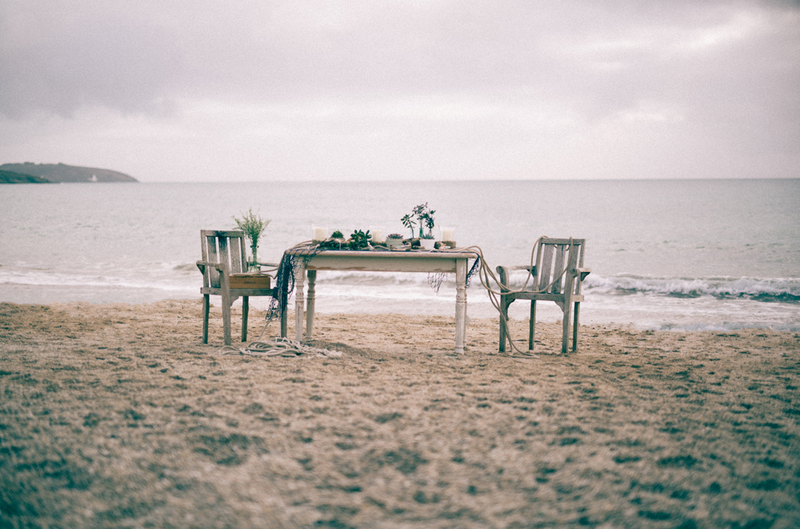 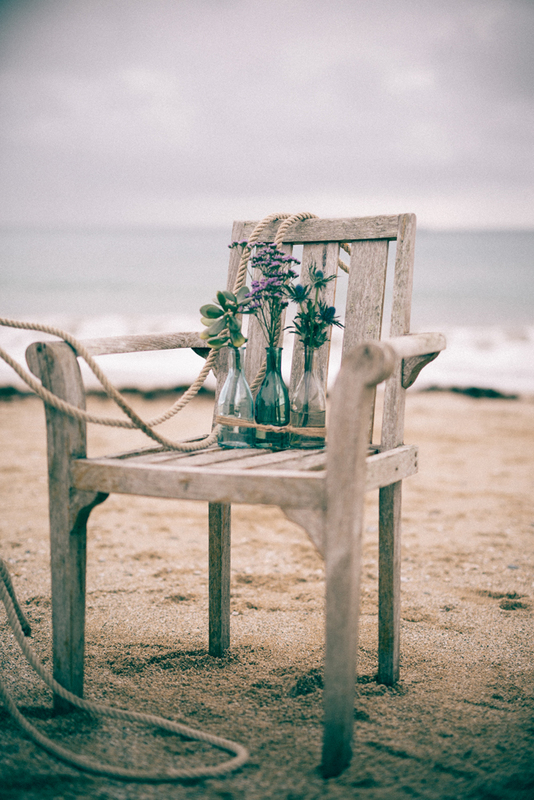 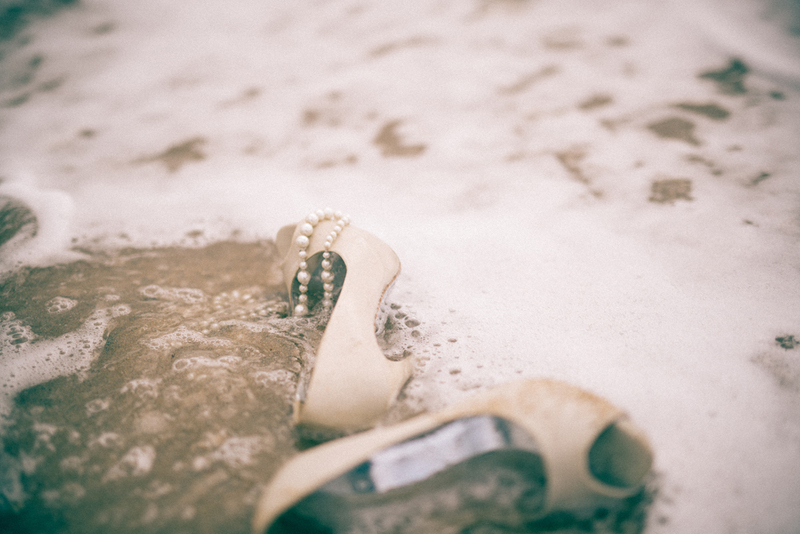 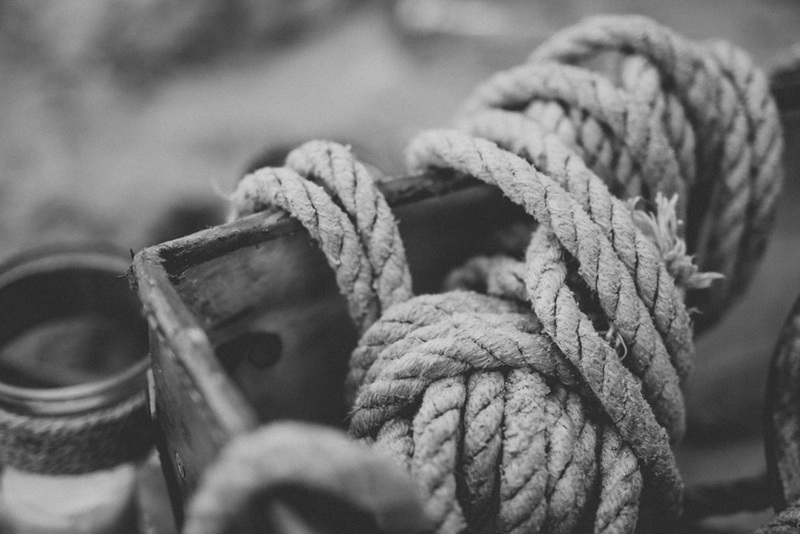 Apparently, you can be ship wrecked on an island and still have a gorgeously styled wedding! 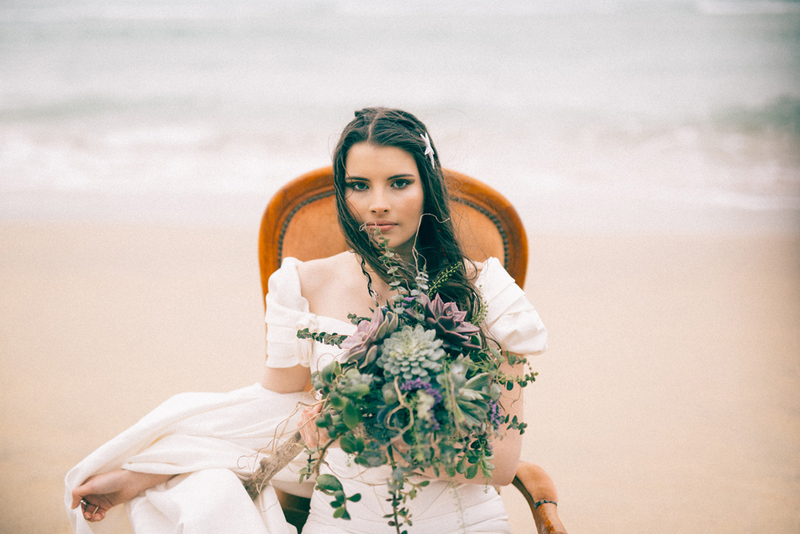 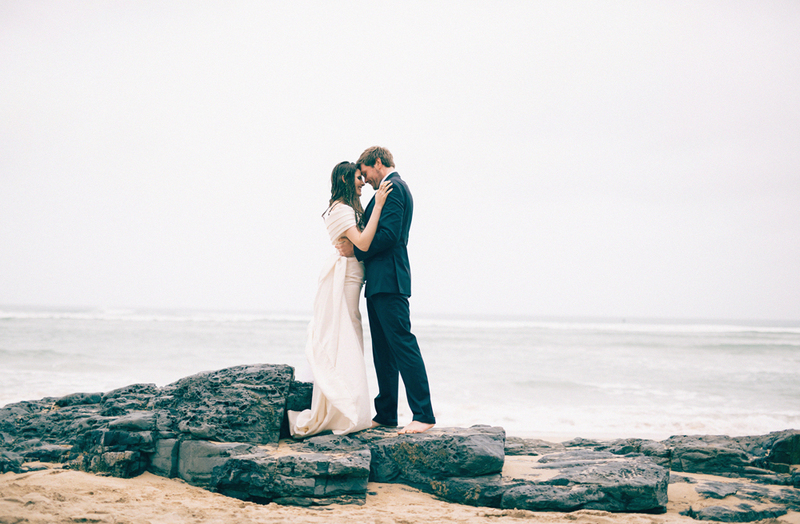 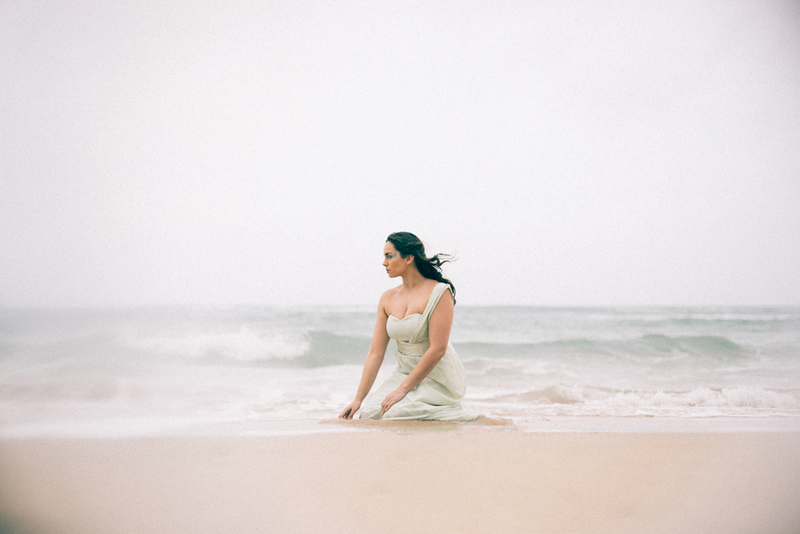 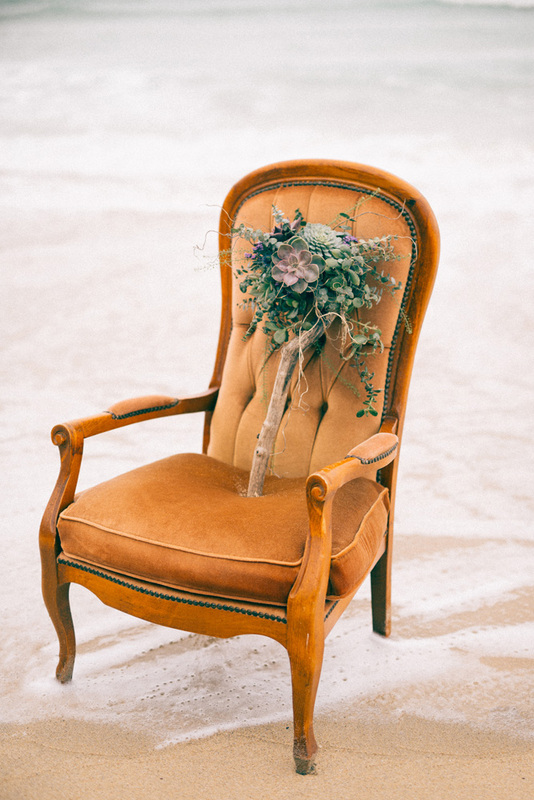 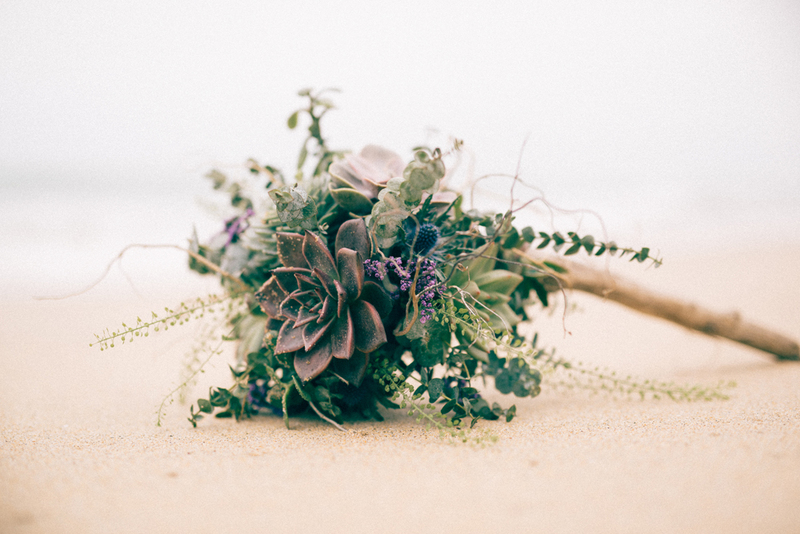 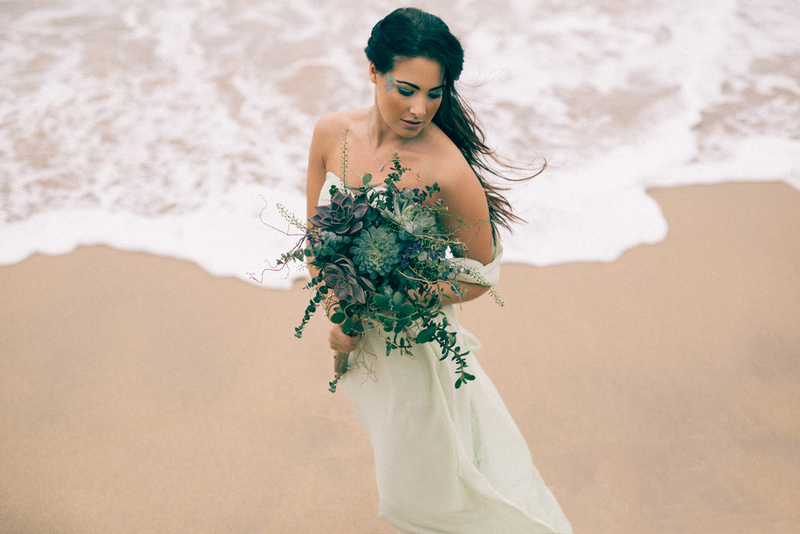 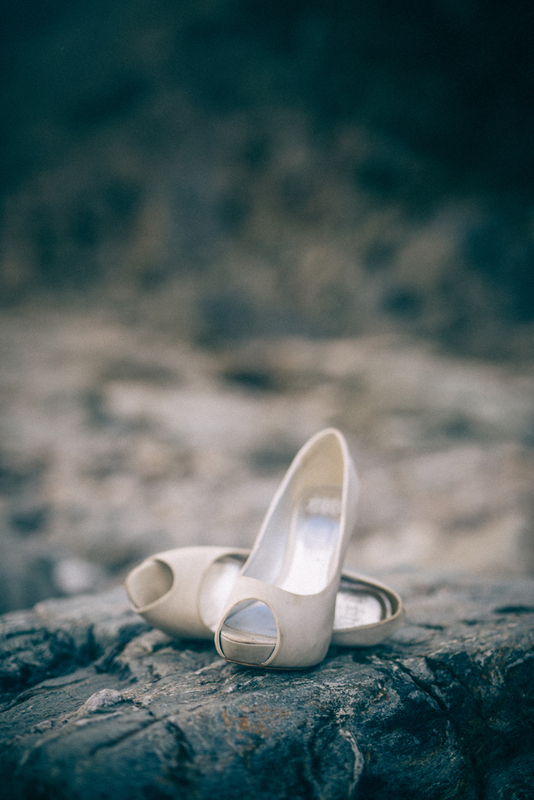 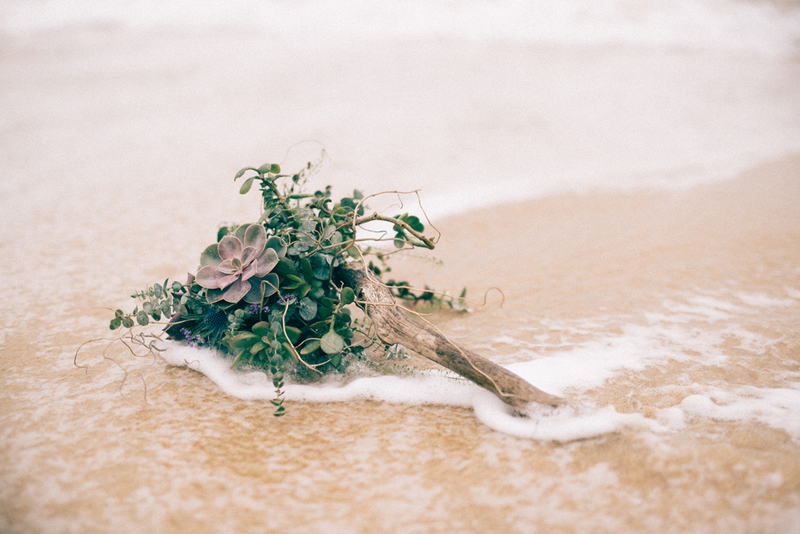 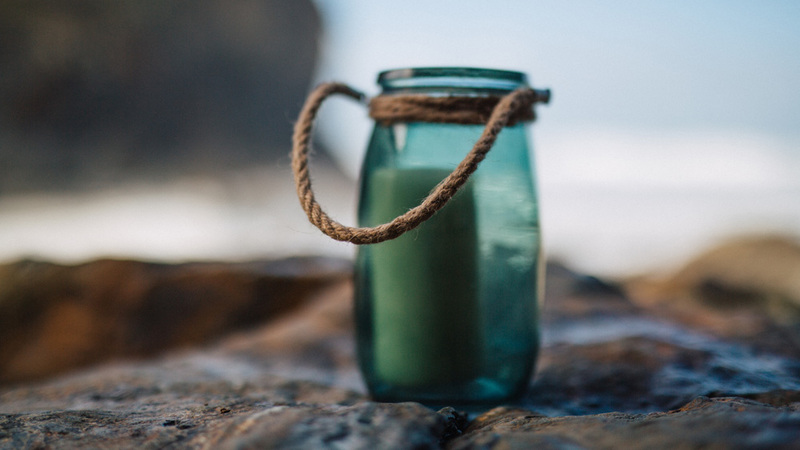 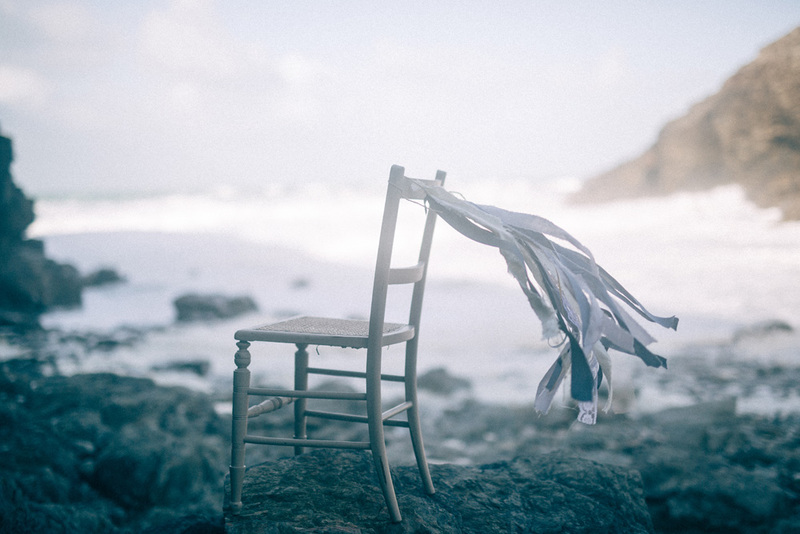 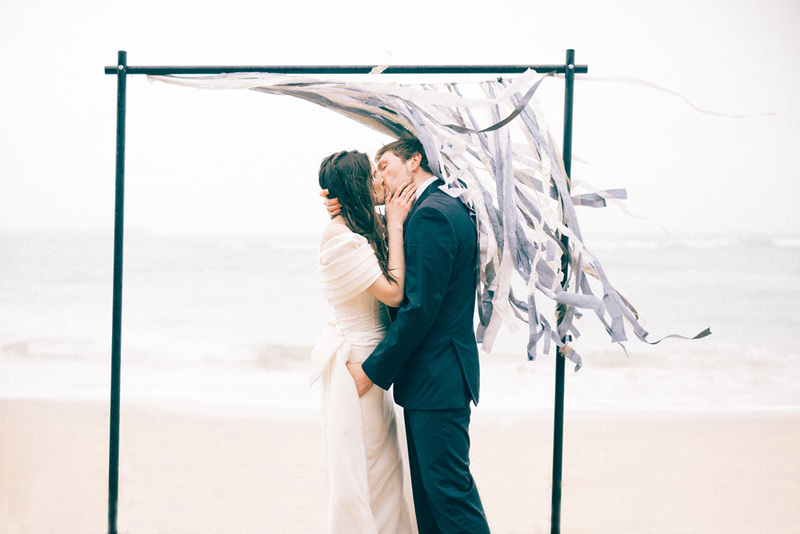 Cornwalls stunning beaches provide the perfect backdrop for any coastal-inspired wedding and we focused on using natural materials and muted tones of blues, greens and greys to reflect the breath taking scenery. 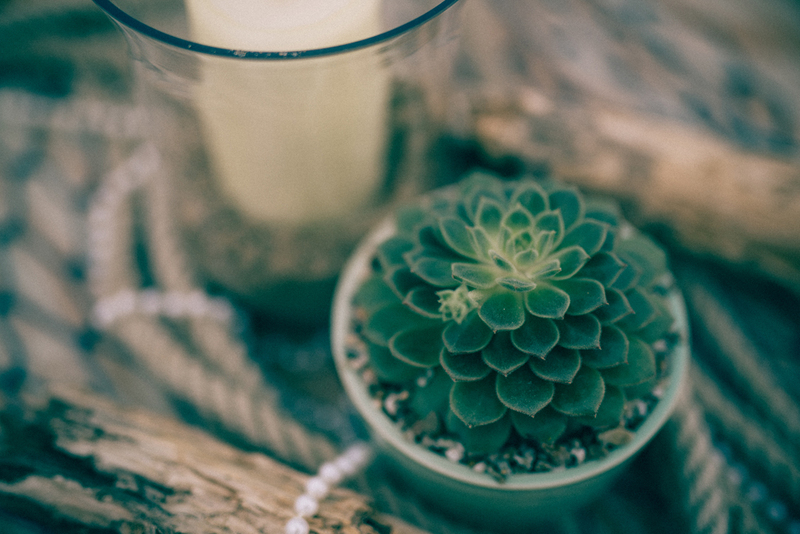 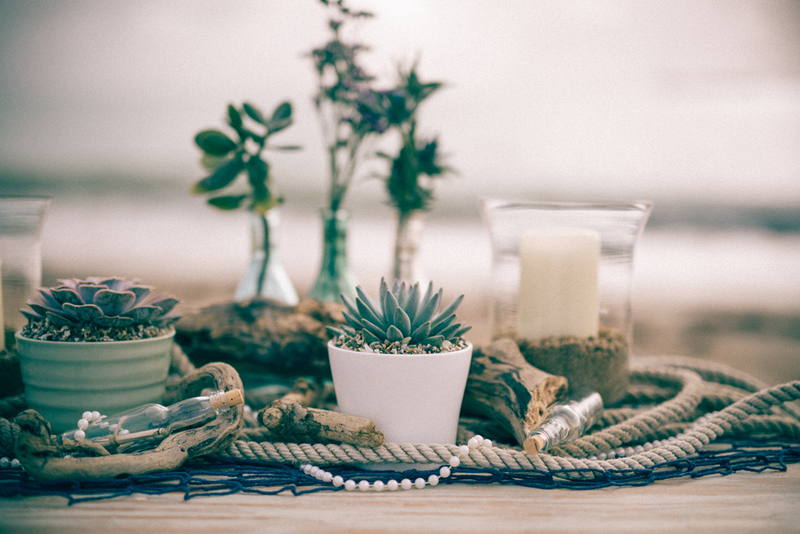 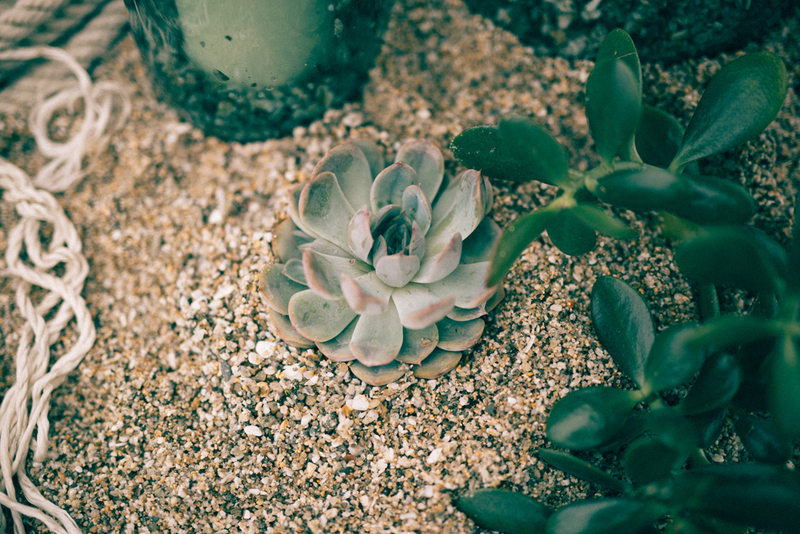 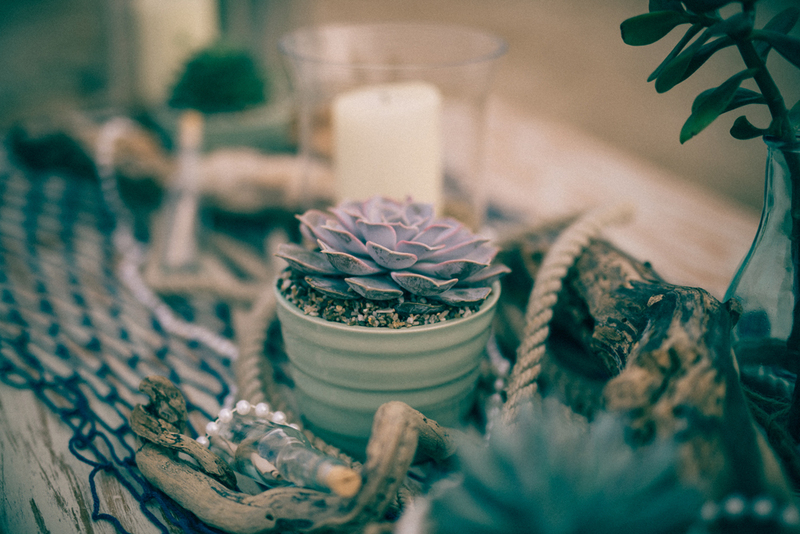 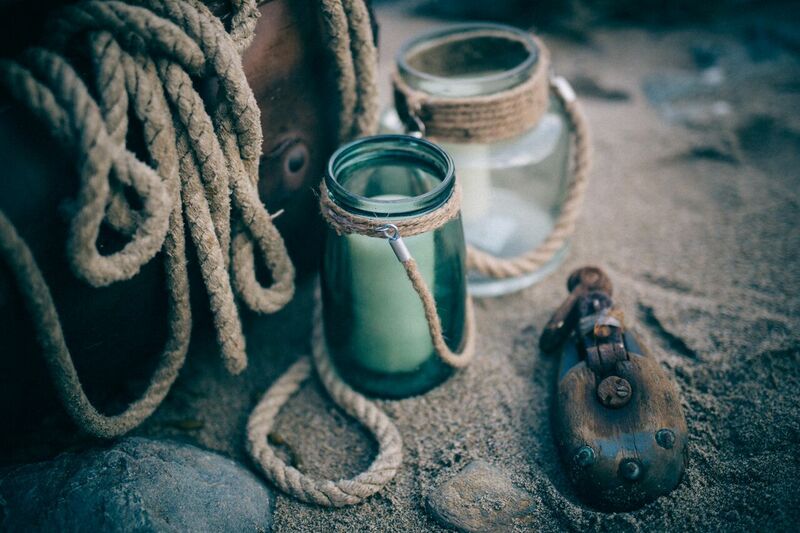 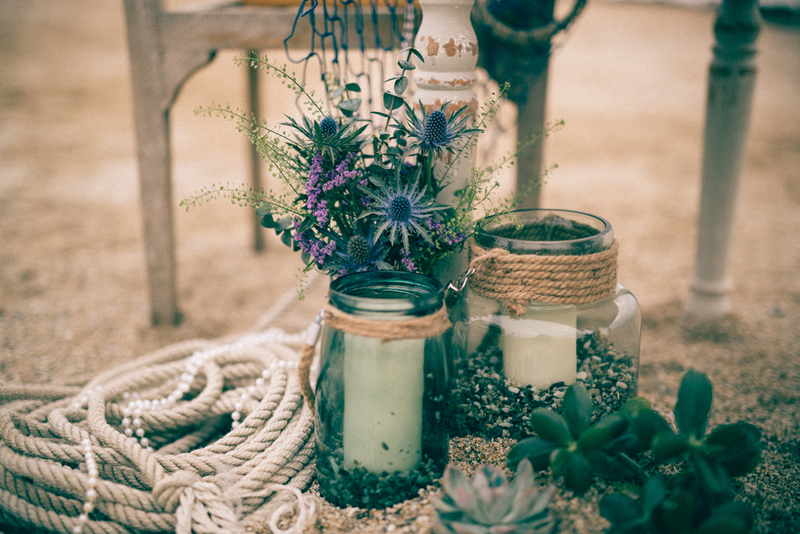 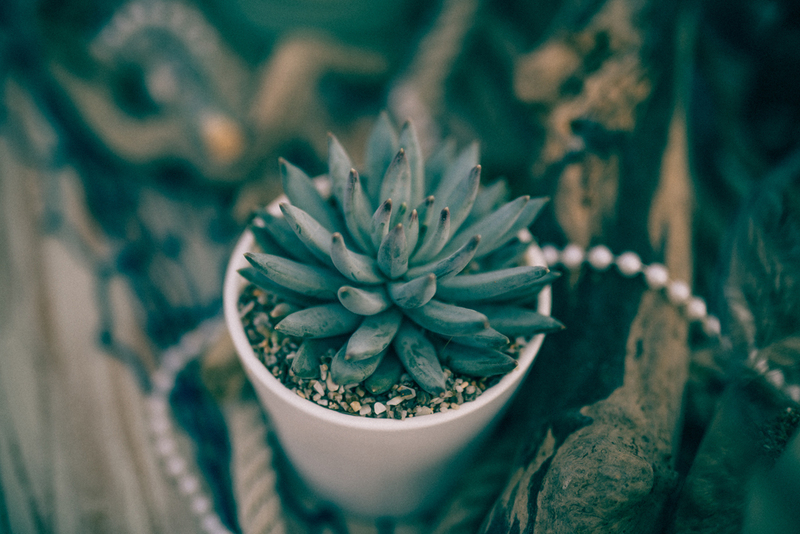 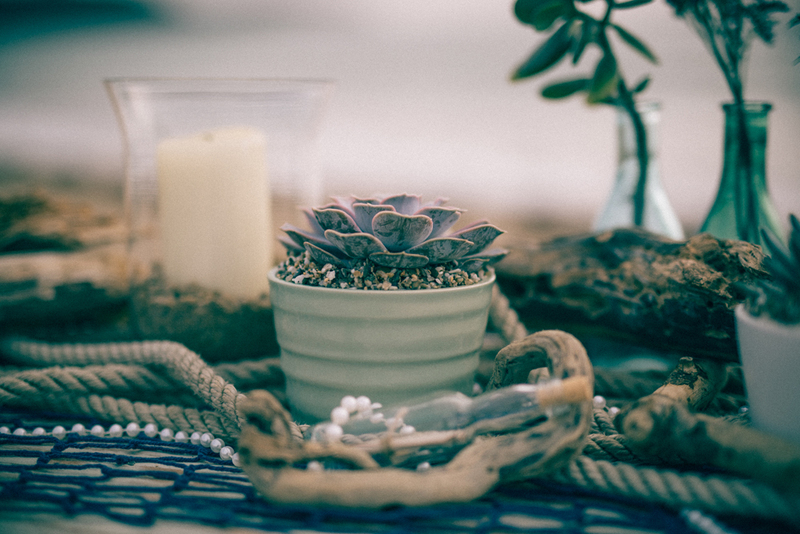 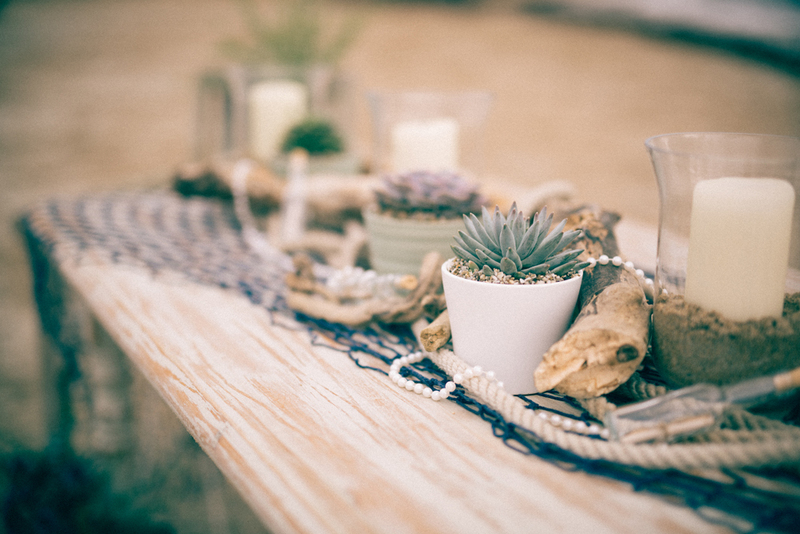 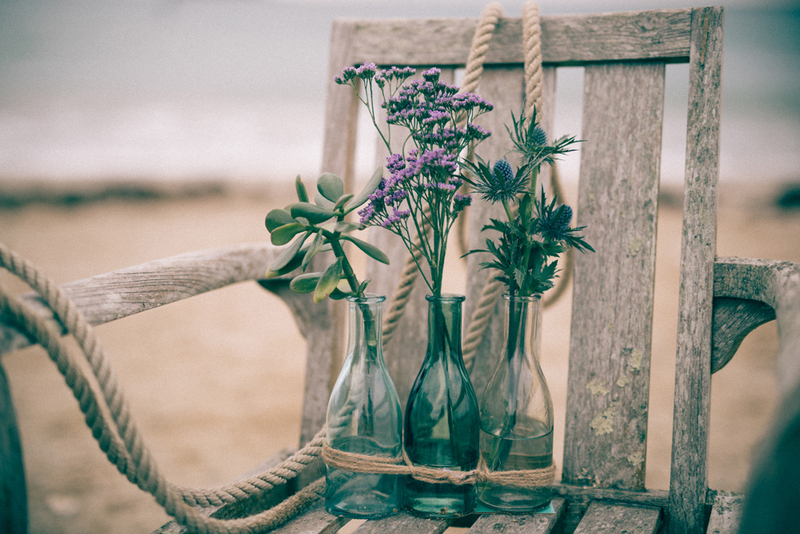 Instead of using traditional flowers, the table was dressed with beautiful succulents, fishing nets and driftwood and finished with tiny ‘message in a bottle’ wedding favours.